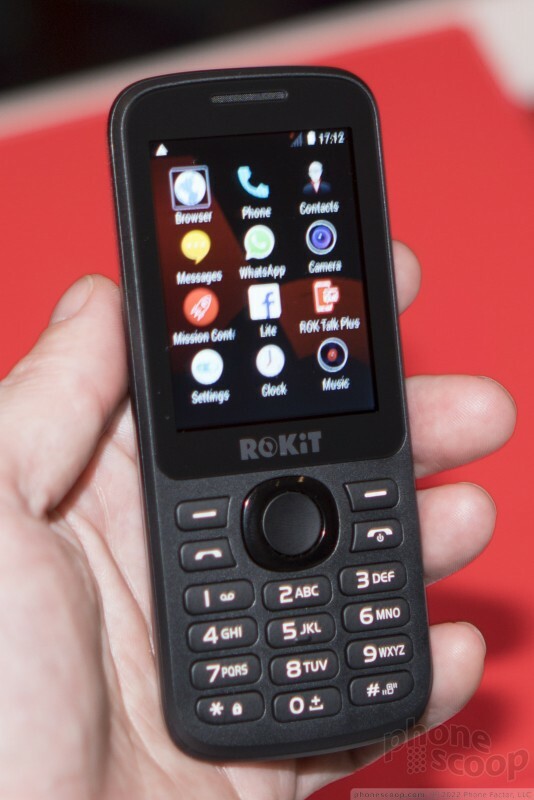 I checked out the ROKiT phones on display at CES. They are definitely not high-end. 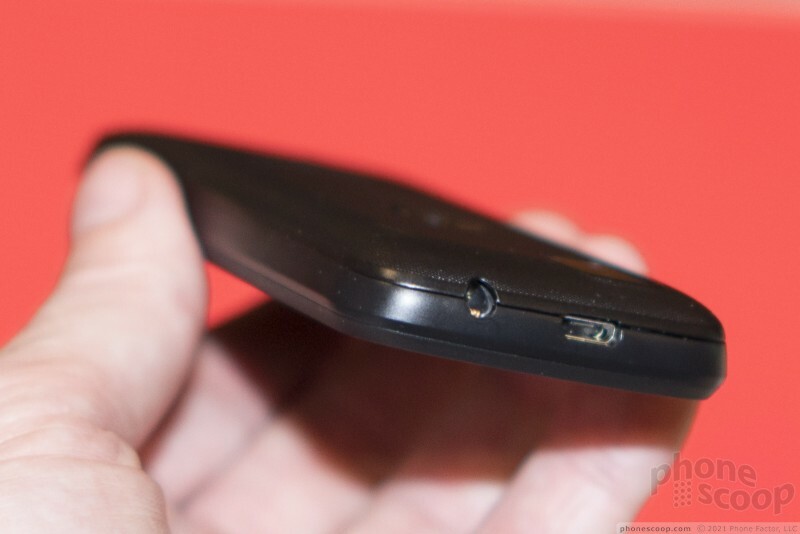 The build quality... matches the low prices. And the screens are all a step below the competition in terms of quality. 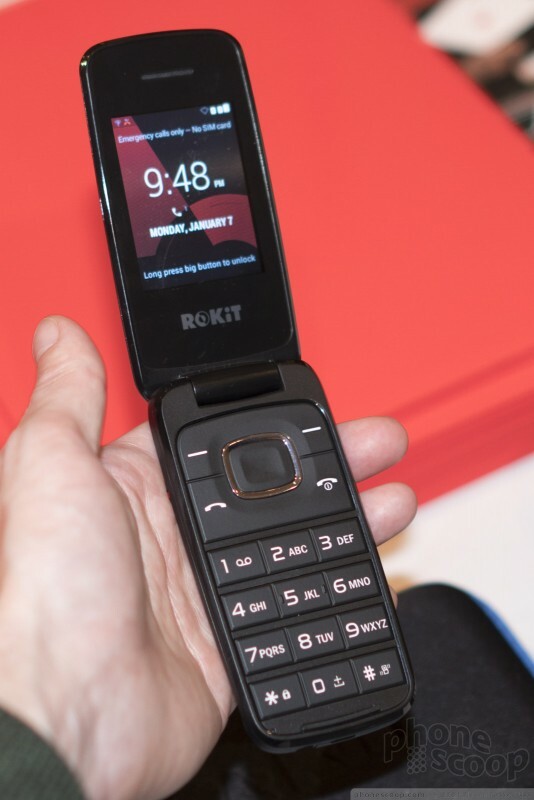 The two feature phones — the "One" bar phones and the "F One" flip phone — have large screens and buttons that are easy enough to see and use. 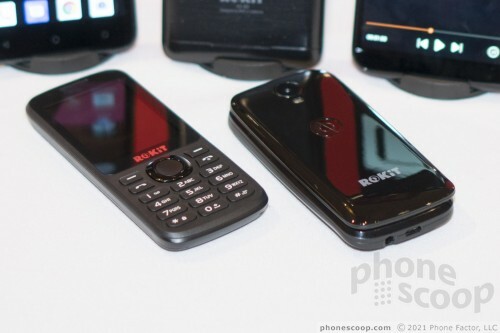 At under $40, these fall into the "burner phone" category, but for someone who needs connectivity at the minimum price, they are indeed quite affordable. 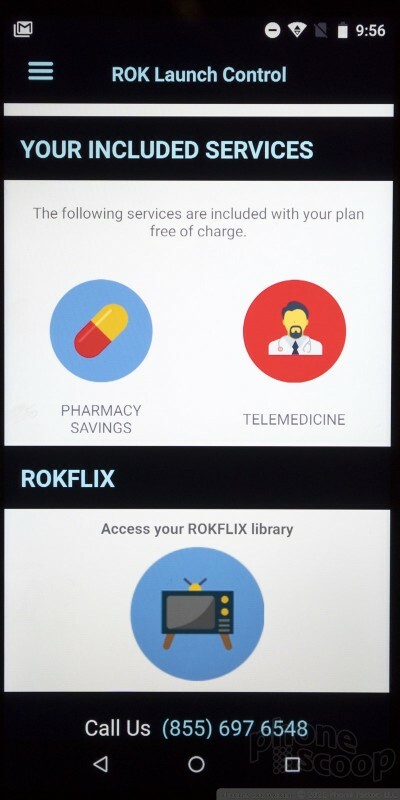 But you don't get access to the services like ROK Health on these. 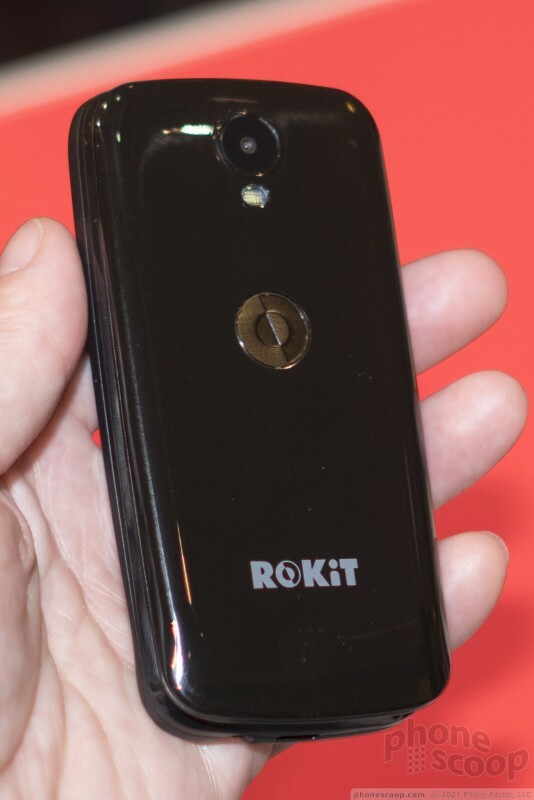 The cheapest Android model — the IO Light — can access all of the ROK services. 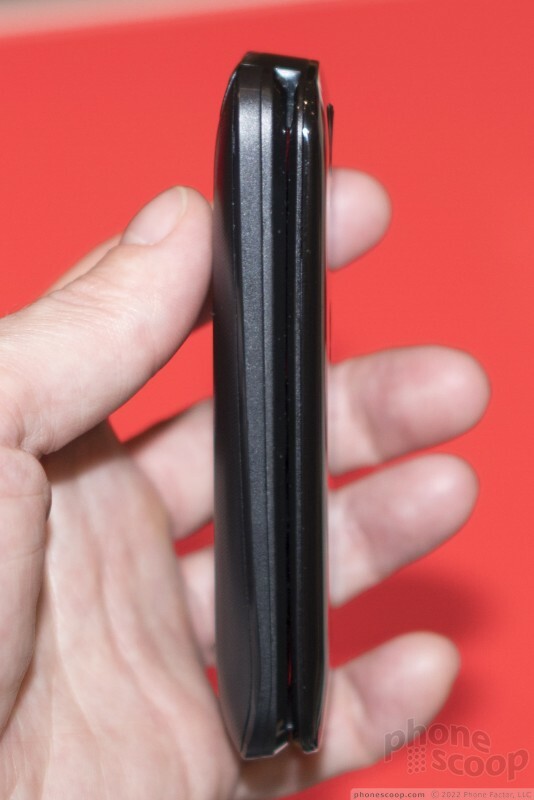 $90 is a pretty good price for an Android phone plus a year of telemedicine. 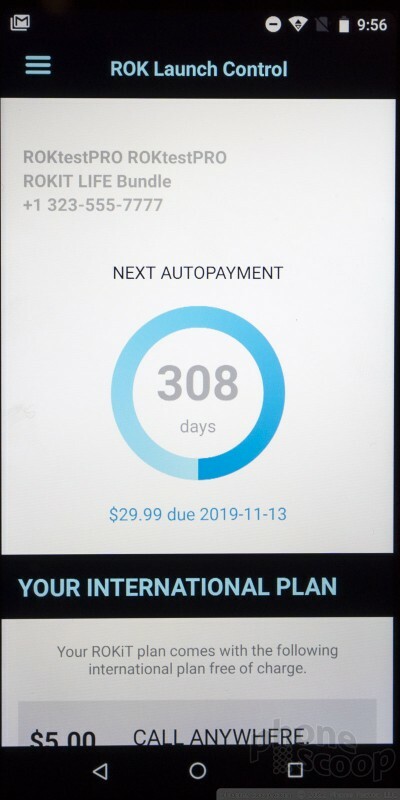 Details are scarce on what "pharmacy discounts" means, but it's conceivable that those discounts alone could be worth the price of the phone. 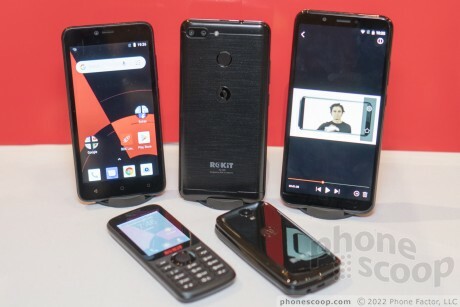 The phone itself looks and feels like the cheap phone that it is, but the wonderful thing about smartphones is that any Android phone can do a whole lot, including GPS navigation, gaming, and whatever messaging apps you like. And of course you can use Wi-Fi — including Wi-Fi calling — to keep your cellular bill to an absolute minimum. 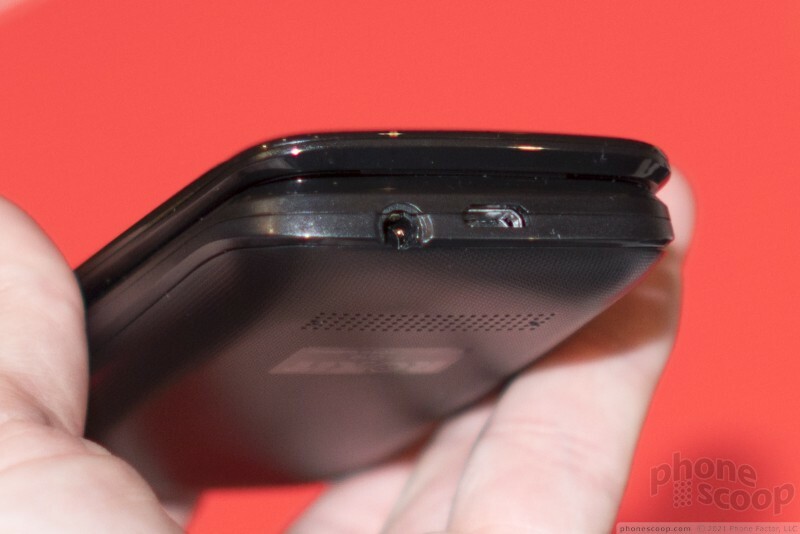 The other Android models run $170 for the IO 3D and $275 for the IO 3D Pro. 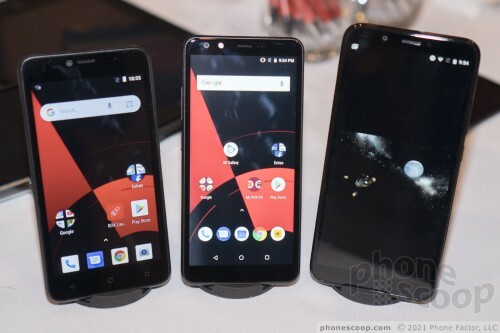 Only the most expensive model manages to look and feel not-cheap, although you can find vastly better phones from brands like Motorola and Alcatel for these prices. I guess that's why these these IO models include glasses-free 3D screens. That's the little something extra that's supposed to make these phones worth it. How well does the 3D effect work? About how you'd expect, if you've followed 3D screen tech over the last decade. If you get the distance and angle just right, and hold very still, it works fine. There's no new ground being broken here. 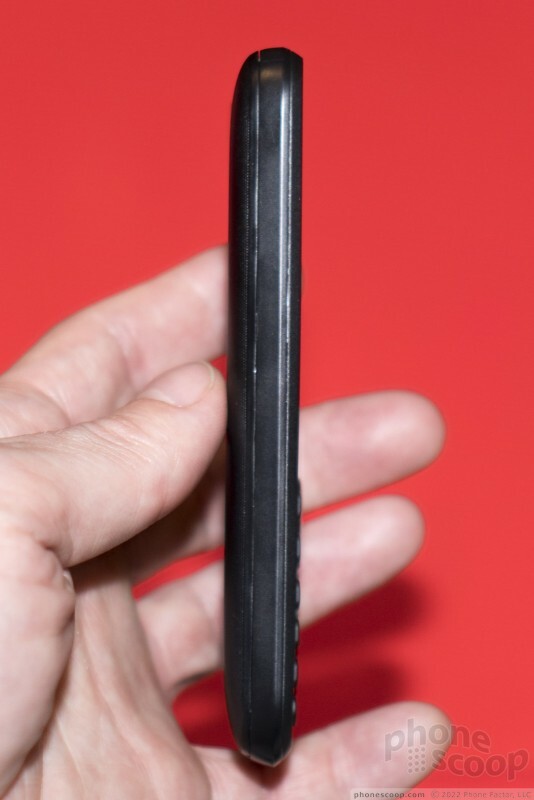 Years of attempts by several companies have failed to demonstrate any serious demand for 3D technology, although most previous attempts have been on high-end phones. 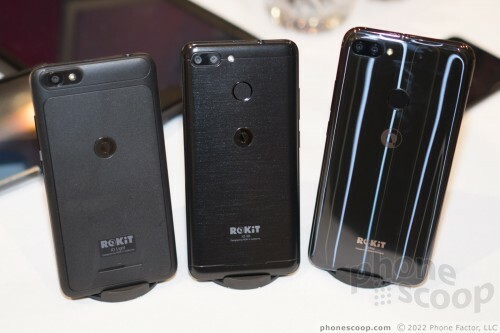 Asking consumers to invest their hard-earned money in a pricey 3D phone is a tough sell when most consumers aren't sure whether they even want 3D. At least here the barrier to entry is much lower. 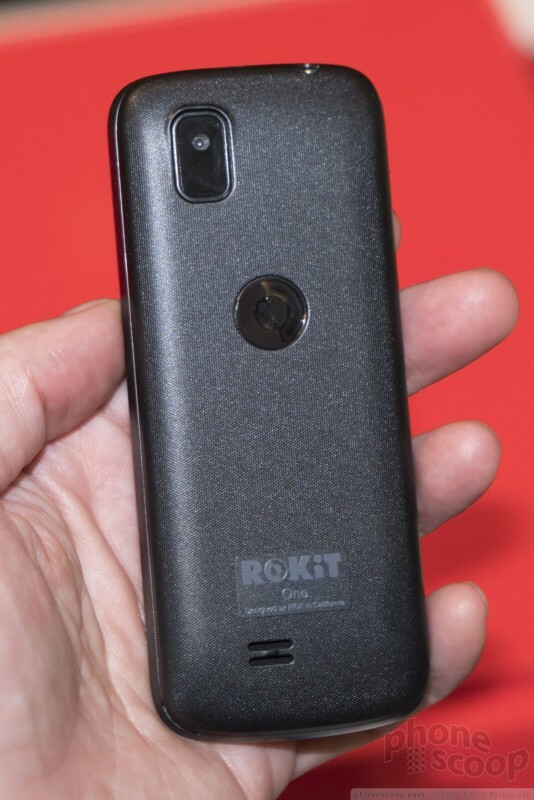 $170 for a 3D phone might be an easier sell, although that's still a lot of money for kind of people ROKiT is targeting. 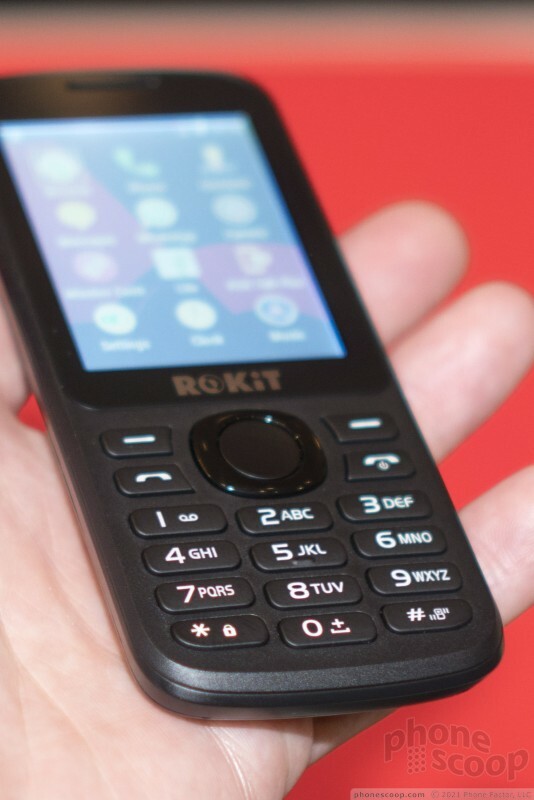 ROKiT is launching in the US and India initially, and later in the UK. 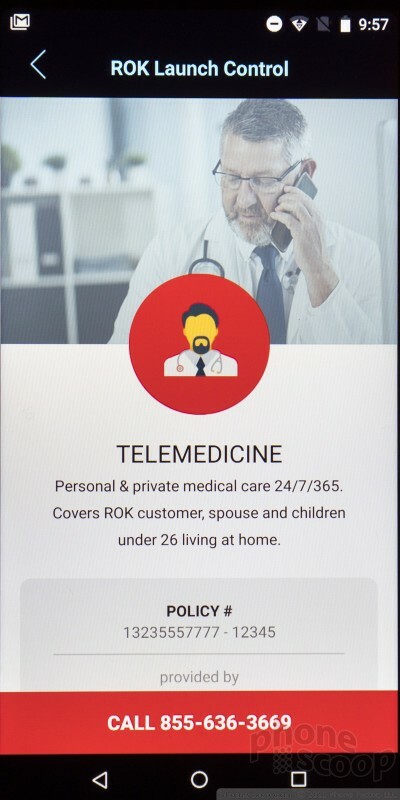 The services offered will vary by country; ROK Health is unique to the US market. 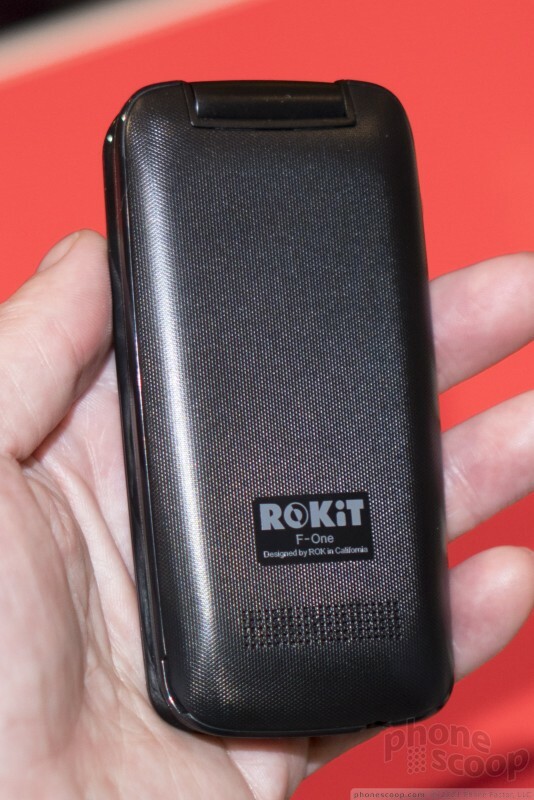 ROKiT is definitely one of the strangest companies I've ever encountered. Their parent company, ROK Brands, is owned by two billionaires that seem to start new ventures on whims. One of the founders made most of his money selling Patrón tequila, and most of the company's holdings are still in beer and liquor. Looks like another whim will result in a failure, don't see this gaining ANY traction. BTW, I think one of the owners is John Paul DeGoria(sp) and he might as well go back and keep selling tequila and paul Mitchell hair spray.